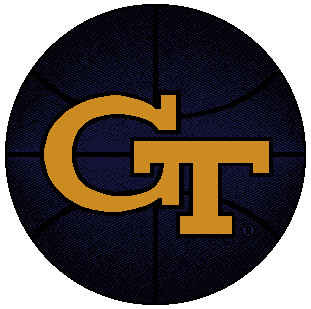 Tomorrow I shall be on my way to Georgia Tech. I’m a participant in a program that invites minority students to tour the campus and ask questions to professors. Hopefully I like it! I have yet to pack so today’s post will be quite short. FYI – the posts over the next few days will be related to my travel adventures. Enjoy!